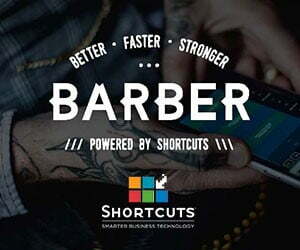 Barbershops are proving pivotal in the battle to save the UK high streets, according to a new survey. 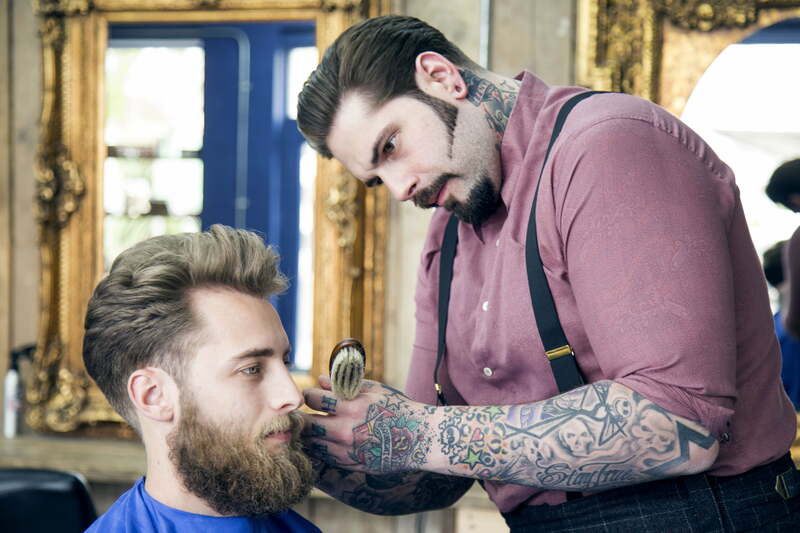 UK male grooming brand The Bluebeards Revenge quizzed 2,126 men on their reasons for visiting the high street, with 95% naming their barbershop or hairdresser. 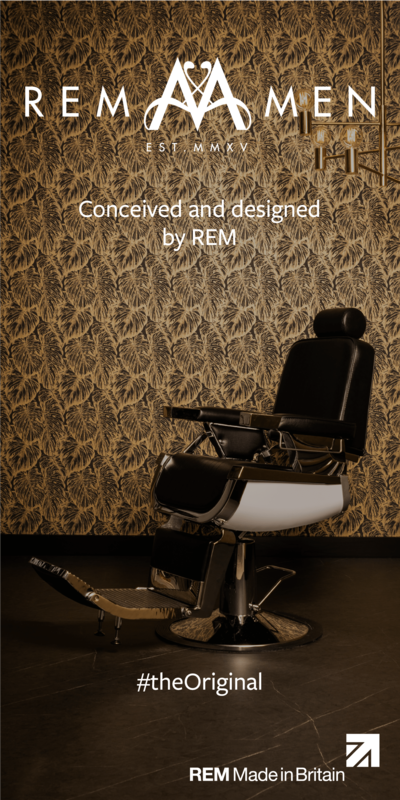 In total, 93% said they visit their barbershop or hair salon at least once per month, 33% made the trip fortnightly, while 10% made it once a week. Overall, only 12% of men surveyed now visit the high street on a daily basis, 20% make the trip once a week and 27% go once a fortnight. The pub came in as the second most popular reason to visit the high street (76%) and the restaurant/coffee shop third on 54%. The gym took fourth spot on 39%, while the bank was fifth on 35%.